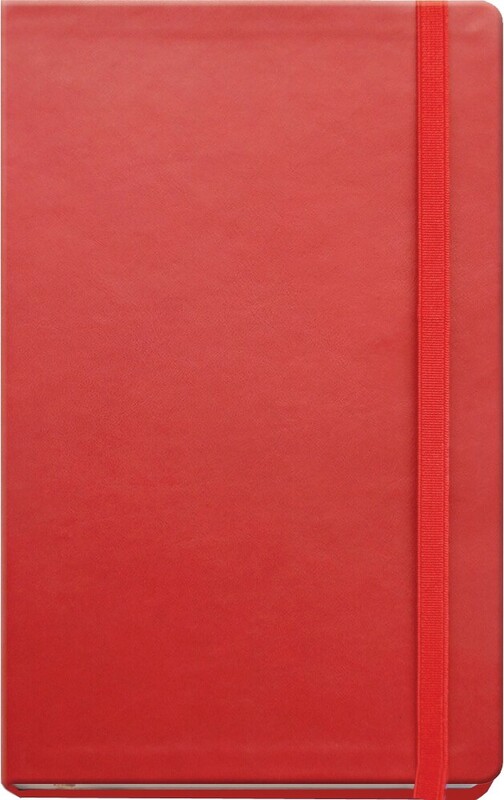 Branded Leather Notebooks. Real Italian Leather cover with coordinating elastic strap. 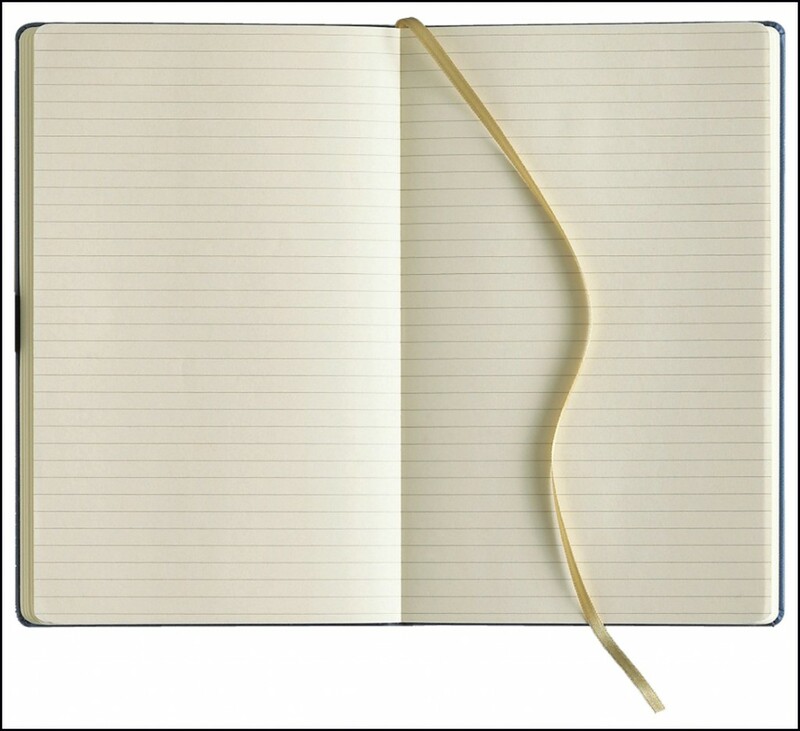 Ruled Pages on Ivory Paper Medium 130 x 210mm. 240 Pages. 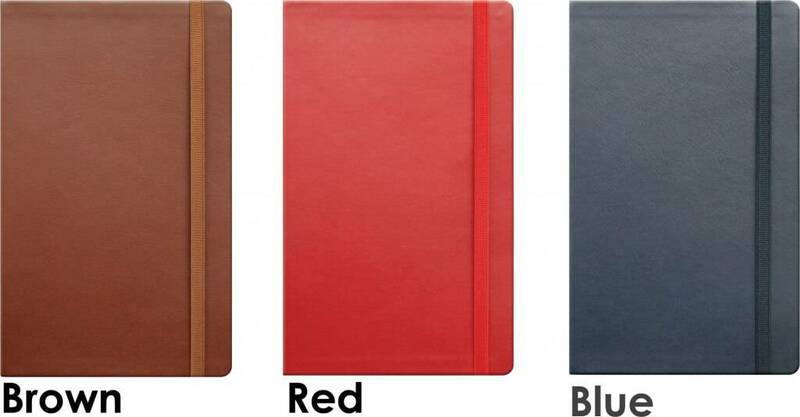 Branded Leather Notebooks, are they a good thing? The feel and smell of leather, there is nothing to match it! 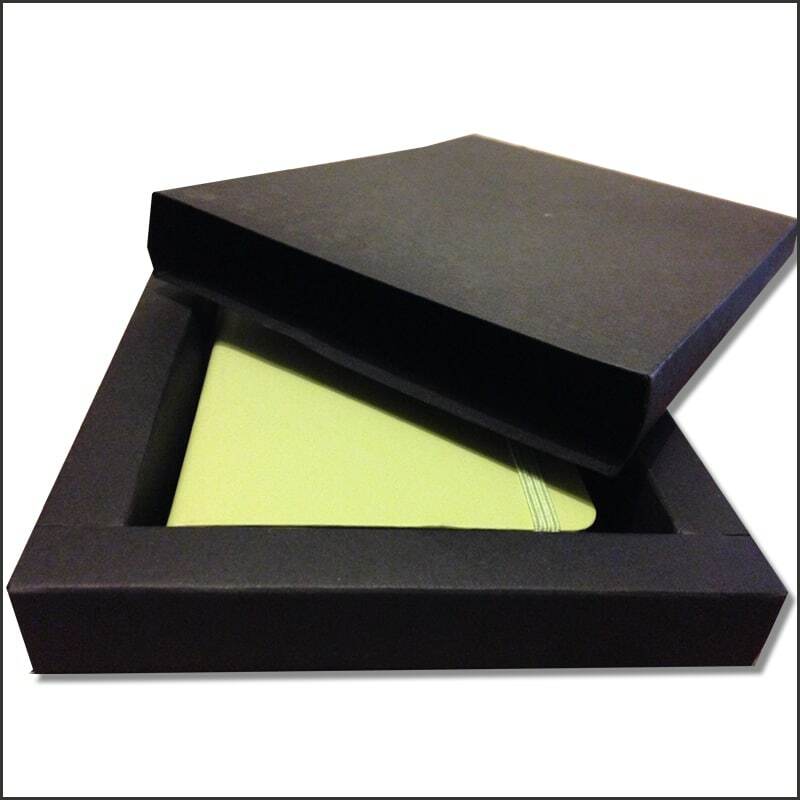 When you give Branded Leather Notebooks as a gift, you show that you know what quality means. This is a very mobile age and we all like to be able to take things with us. It will also be envied by their friends. 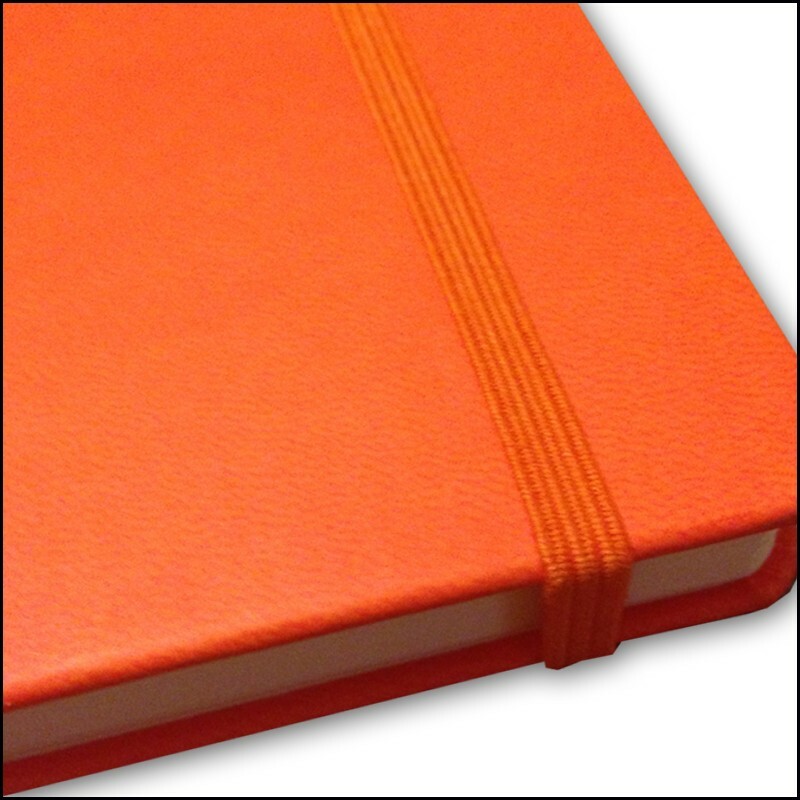 A Flexi Branded Notebook will not only fit in with this but your logo will travel your client. They are easy to carry so give your brand an extended reach. On desks, in board meetings and when out socially they will be there. 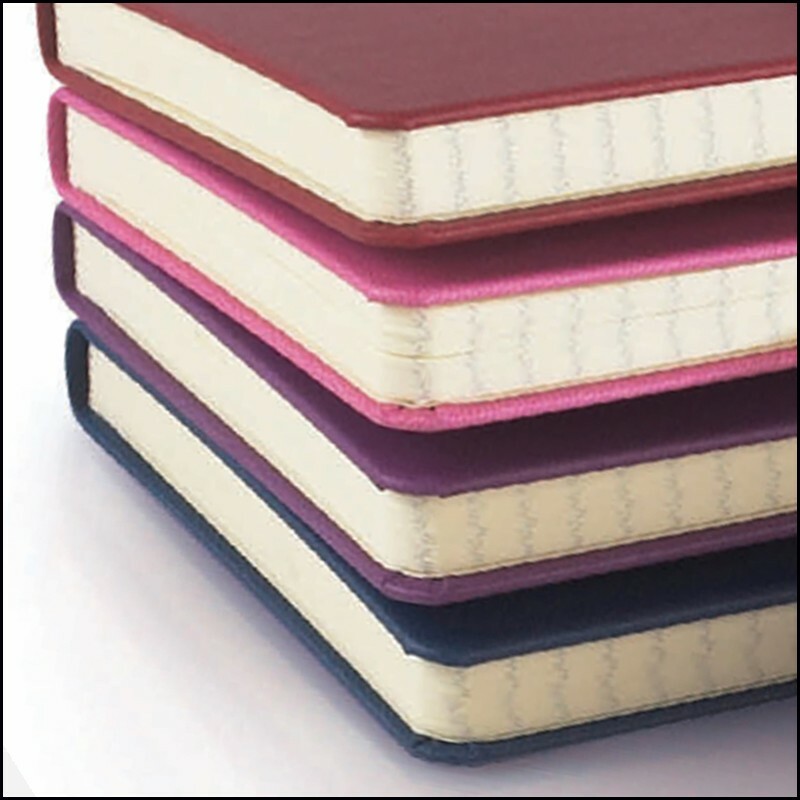 The Tucson Flexi Branded notebook can give you all that you will ever need. 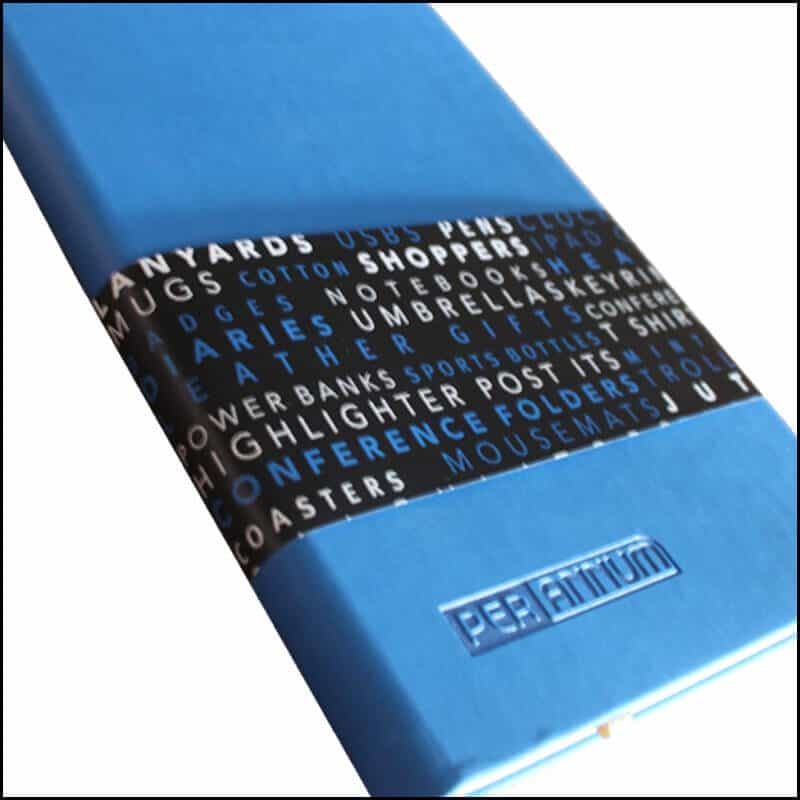 The Notebook Warehouse is part of Per Annum Ltd. 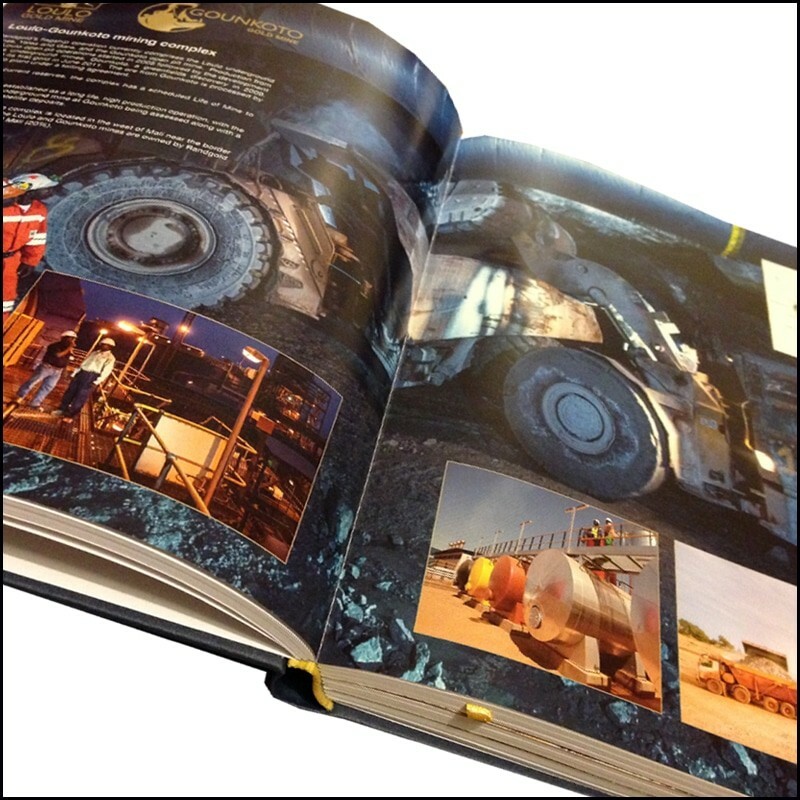 Founded for over 25 years we provide many clients with their branding needs. 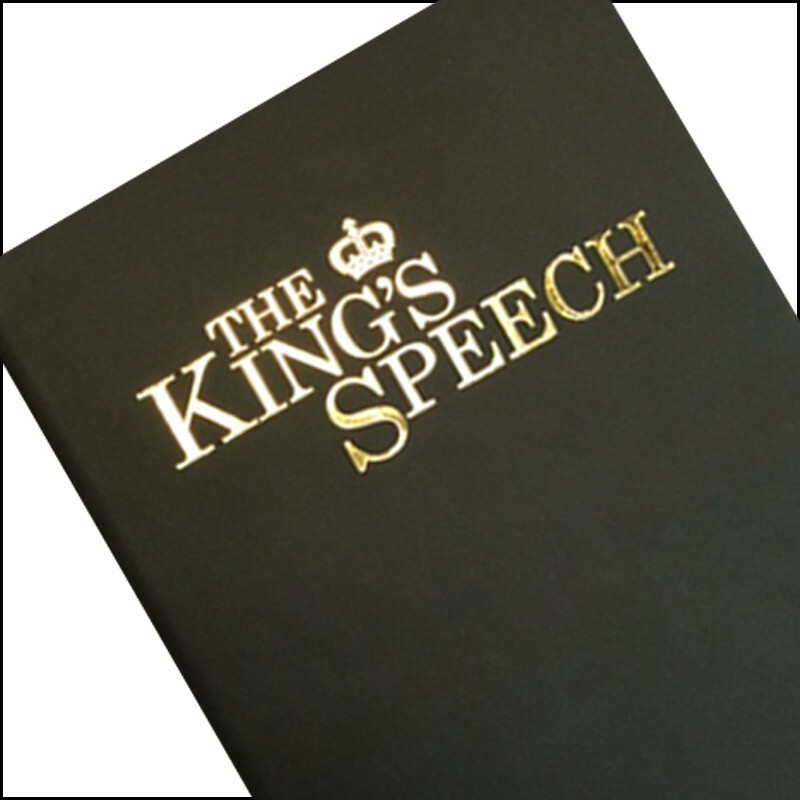 Our main aim is to provide the very best in quality of goods and service. We know how important these will be to you and so we strive to achieve them daily. 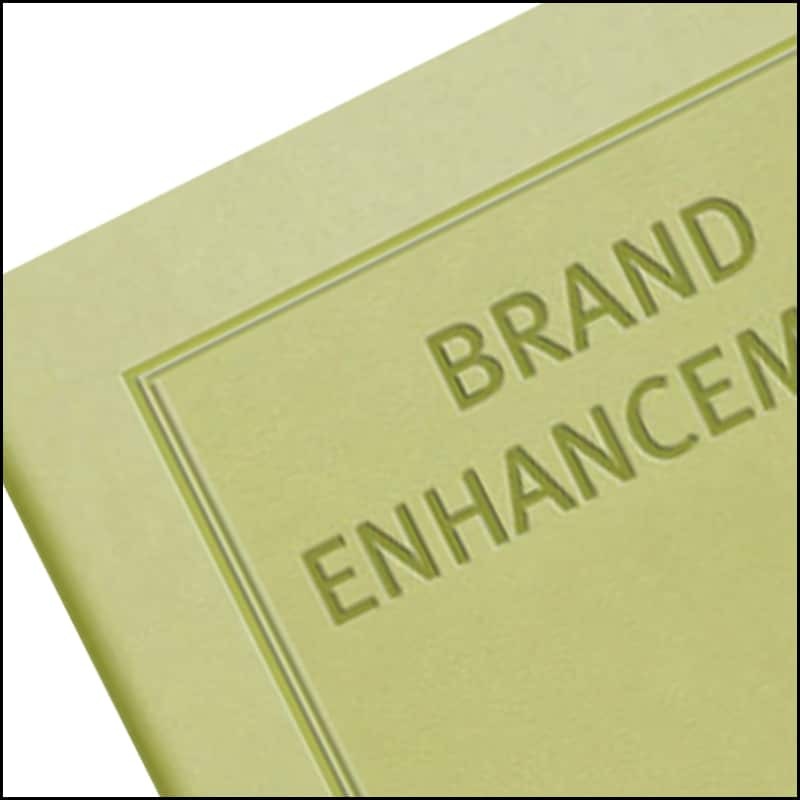 A Branded Notebook is a small part of what we can offer to you. Let us know all of your needs, by phone or mail. It will be good to talk and you will be surprised at what else we can do. 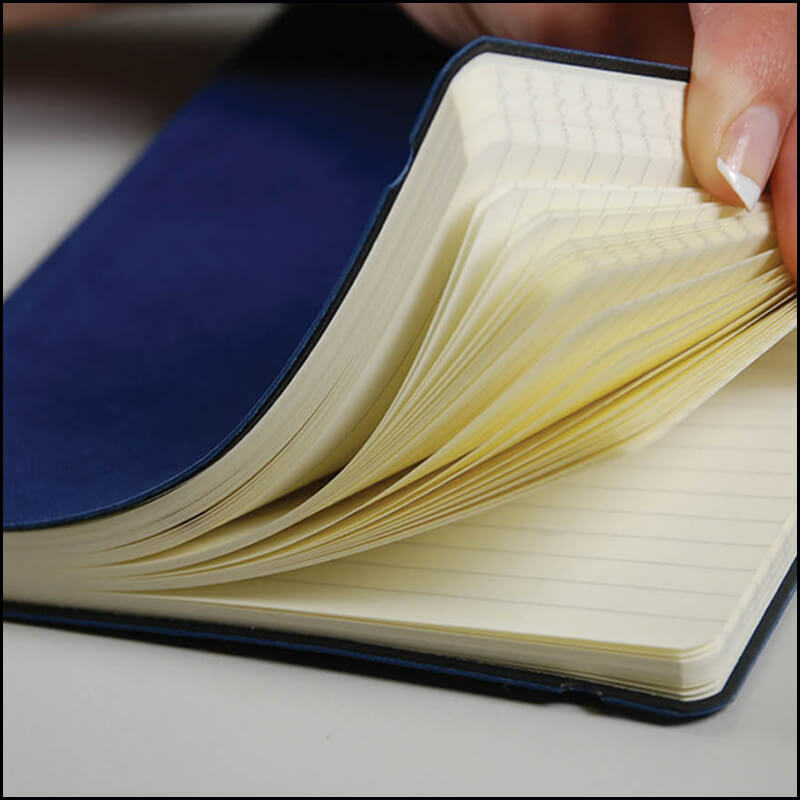 When you need a Branded Notebook and more gifts, we are sure you will find, we are the best choice.